We are pleased to announce that the TRU will host the RRRC Qualifier Series (Competitive) and the TOLA Regional Series (Social) again this summer. More information on each Series is below! Please submit all tournament dates (whether it is a qualifier or social tournament) to admin@texasrugbyunion.com as soon as possible. The RRRC Qualifier Series will consist of three qualifying tournaments featuring Senior Men’s and Senior Women’s divisions. The team that accumulates the most points during the course of the series will be awarded a slot in the USA Rugby National 7s Club Championships. 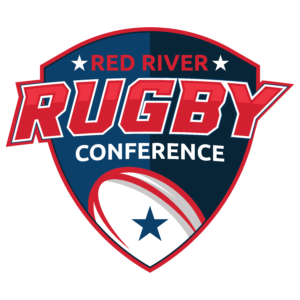 In order to be eligible, teams must meet USA Rugby and RRRC eligibility requirements and attend two of three tournaments. Standings for each year will be tracked and updated after each tournament results are confirmed. View the same standings sheet but click through the tabs to the previous years. 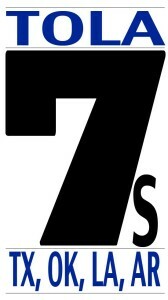 The Texas Oklahoma Louisiana Arkansas (TOLA) Regional 7s Series will consist of 4-5 Regional Tournaments with the goal of crowning a Regional TOLA Champion in the Senior Men’s and Senior Women’s Divisions. All teams entering a designated TOLA tournament will be eligible to receive TOLA points. The objective is to create a competitive environment for teams to compete in with a level of continuity that doesn’t require the formal club structure of teams wishing to compete for the USA Rugby Club 7s Championships. The teams that have accumulated the most TOLA points at the end of the series will be crowned TOLA champions.